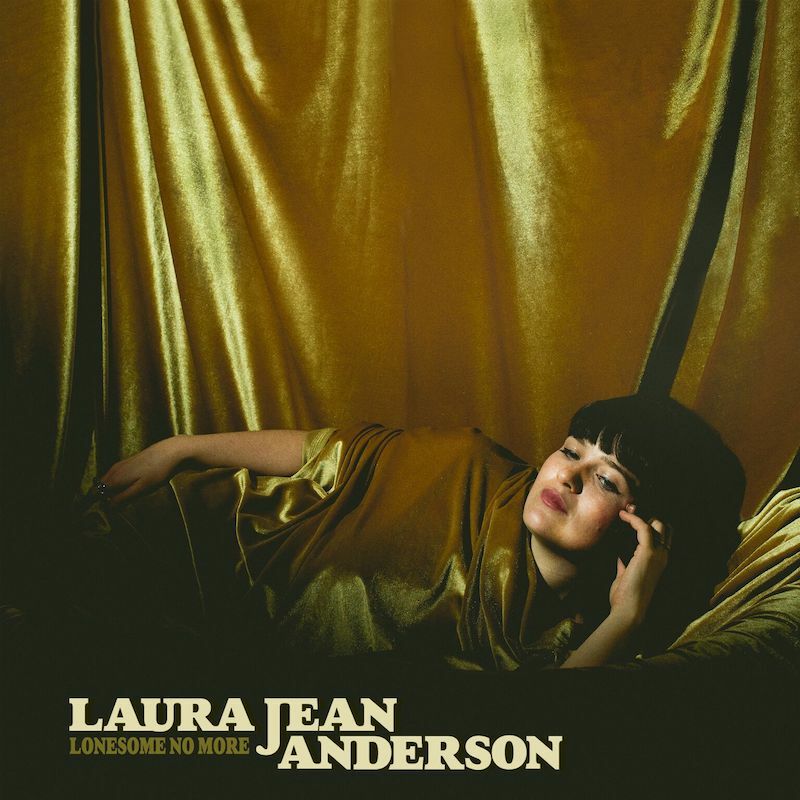 Today, Los Angeles-based artist Laura Jean Anderson has released brand new single, “On My Mind.”The song is an unreleased single from Laura Jean’s debut EP, Lonesome No More, released last fall via B3SCI Records and available now on 10″ vinyl here. “On My Mind” is available everywhere now here. See FLOOD Magazine‘s feature on the track here. Today’s release follows Laura Jean’s performance at SXSW 2019 in which she played a slew of shows tipped as ‘One To Catch’ by Ones To Watch here. Laura Jean will continue to tour through spring 2019, first with a hometown headline in Olympia, WA, then following with a pair of west coast runs with Seattle soul outfit The Dip and L.A.-via-Baltimore songstress Lauren Ruth Ward. See full date listing below. Tickets here. Lonesome No More marks the pinnacle of a momentous year for the budding songstress, which kicked off with the release of 2018 debut single “Silence Won’t Help Me Now.” The track impacted as a much-needed rally cry for the voiceless in today’s tumultuous times. 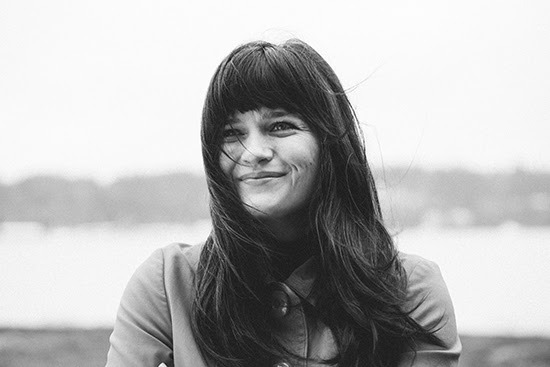 First debuting with NPR / All Songs Considered, the track embodies Laura Jean’s struggle resisting societal confines and breaking away from her conservative Mormon upbringing. The song’s message was further reflected in the striking official video, which Noisey described as “equally powerful,” giving the track a new, jarring visual context. Laura Jean further detailed the song and video’s backstory in an exclusive interview with Salon. Single “Love You Most” followed, putting Laura Jean’s powerhouse vocal at the forefront alongside sweeping melodies and a textured instrumental. The track, tipped early by the The FADER, was released alongside a stunning video which debuted alongside an exclusive interview with L.A. Weekly. Laura Jean then released “Thinkin Bout You,” a further taste of her songwriting dexterity, which debuted with The Line of Best Fit. After a break from school involving farm work in South America, found love and subsequent heartbreak,berry farming in Washington state, and residing in a hippie commune, Laura Jean moved back to L.A. to finish school at CalArts. Since then, she’s lived in various artist compounds on L.A.’s east side throwing pop-up house shows, always surrounded by musicians, always performing. Listen to the Lonesome No More EP in its entirety now at the links below and be on the lookout for more to come from the rising artist very soon.